So, the holidays are over…. What to do with the festive plants that remain? Here is a short list of holiday plants and “the truth may hurt” fate of each. 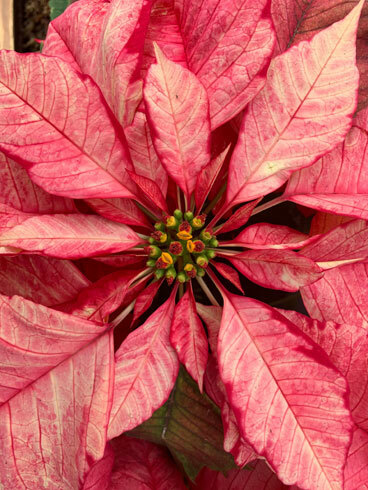 Poinsettia – Euphorbia pulcherrima: While beautiful during the holidays, poinsettias are pest magnets and aren’t worth the struggle. Throw it in the compost and get a new one next year. Christmas cactus – Schlumbergera hybrids: This is an easy-to-care-for houseplant and one you should keep. It requires more water and fertilizer and less light than most cacti. A drop in temperature for a few weeks in the fall will help initiate plenty of blossoms around the holiday season. Properly cared for, these plants can live for decades and cuttings can be generously shared with friends and family. 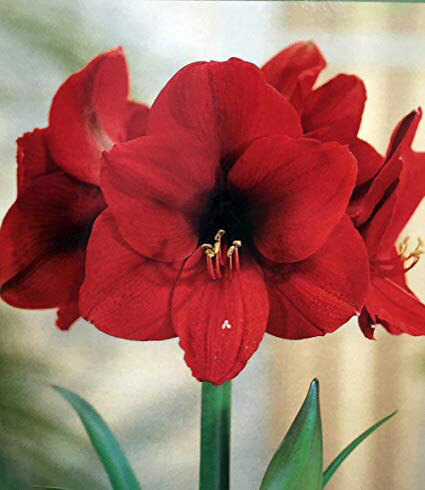 Amaryllis – Hippeastrum species and cultivars: These rarely bloom a second time in a home environment and only flower once per year. I recommend composting this plant, too. 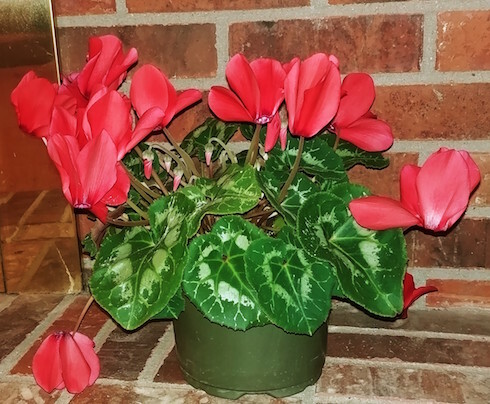 Florist cyclamen – Cyclamen persicum: Cyclamen continue to gain in popularity and can remain in bloom for months when provided with good growing conditions. Keep plants on the cool side (65 degrees F) and provide plenty of light. Keep plants constantly moist or leaves will yellow and detract from the plant’s overall appearance. Remove spent flowers to encourage more blossoms. After several months of bloom, plants will go dormant. At this point, it may be easiest to dispose of the plant and get a fresh start the following season. 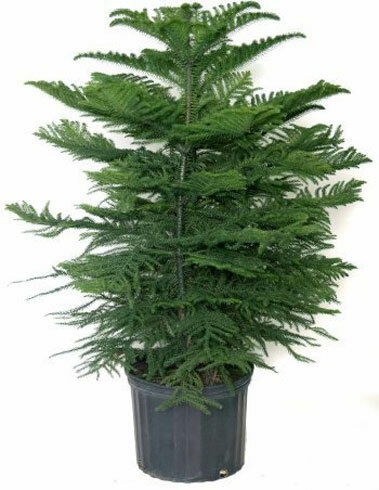 Norfolk Island pine – Araucaria heterophylla: This is a very easy-to-care-for houseplant! It can handle wet or dry soil, lots of light or low light, with one demerit: it wants to grow to over 100 feet tall. You can cut the top back for years but one day, you’ll get sick of it. When that time comes, enjoy the plant outside through the summer and drop it in the compost at the end of the season. Rosemary – Rosmarinus officinalis: This is a tricky plant to overwinter indoors and may not be worth the effort. If you can provide a position with plenty of light and relatively cool temperatures, you should be able to hold onto your rosemary plant until it can be moved outside for the summer after danger of frost. If you cannot provide these conditions, it may be best to harvest a few sprigs for winter cooking projects and then discard the plant. Chances are you’ve already killed some of these plants—we all certainly have—but it might not have been your fault. Most holiday plants start in perfect conditions, only to be shipped halfway across the country in a dark, cool truck, just to sit around at the supermarket for several weeks under artificial light. If you wish to keep a holiday plant alive after the holidays, purchasing a locally grown plant will serve you well in the long run. This blog post was written by former Denver Botanic Gardens' horticulturist Aaron Sedivy.